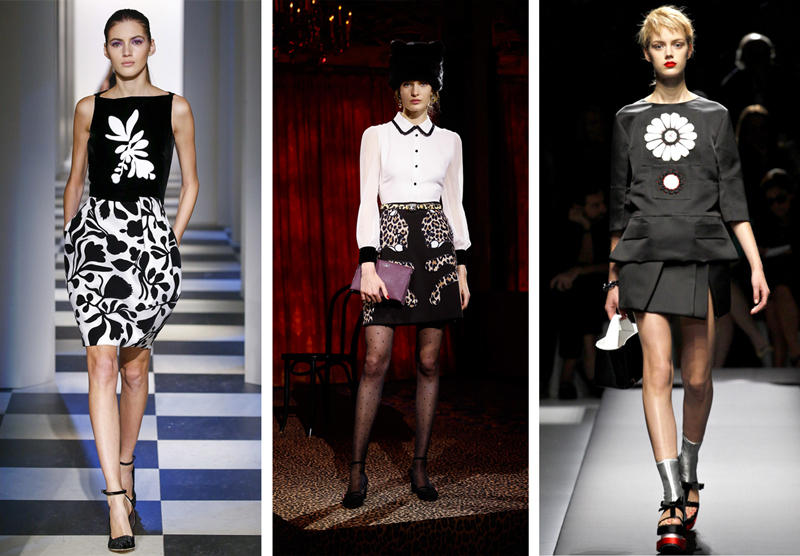 The design possibilities with appliqué are almost endless. 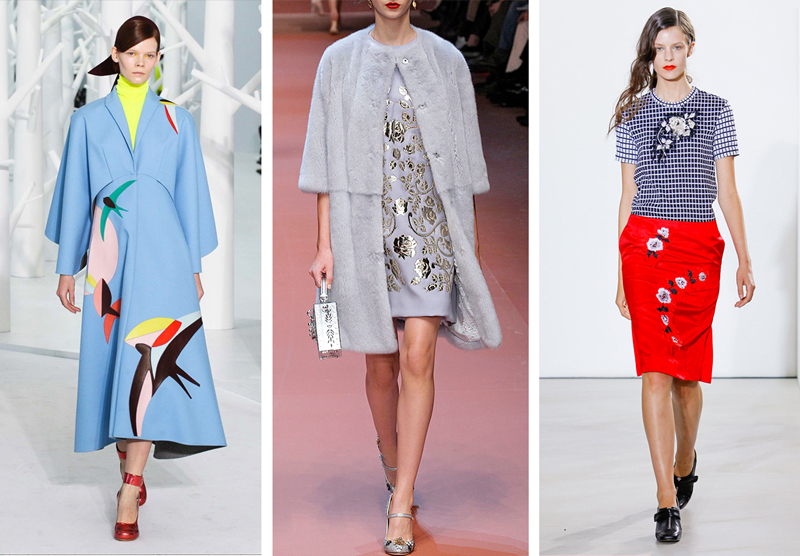 Whether your playing with texture, color, or transparency in a garment, appliqué always adds a couture touch. 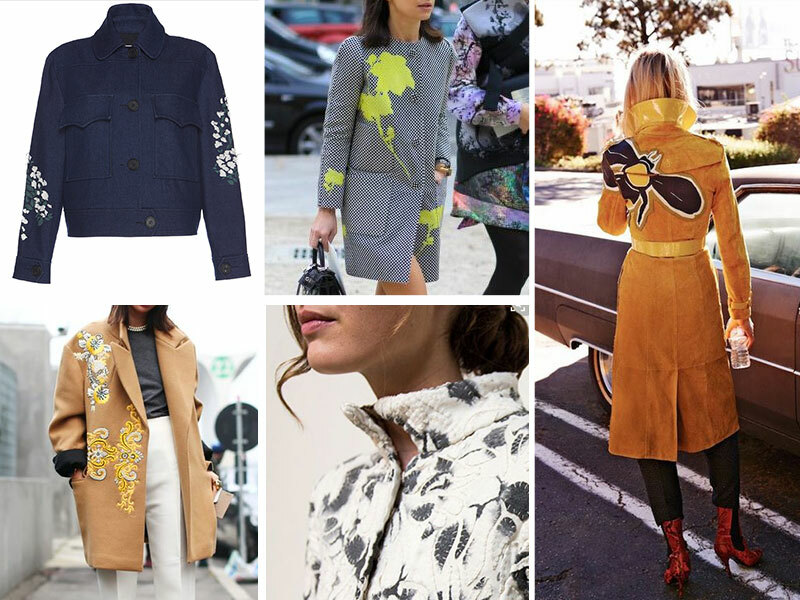 Here are 23 different appliqué ideas, from vintage fashion to the runways. Katie teaches new skills through in-depth tutorials, sewalongs, and articles for Seamwork Magazine and The Colette Blog. She's all about encouraging sewers to try new techniques and create a personalized wardrobe that makes them feel great! Wow, so many pretty ideas! Could you do a tutorial on how to applique a scalloped hem like the vintage cocktail dress? Thanks! I could tell you the theatre cheat way to do it….. Use a plate or cup, or can as a template, trace half circles around the bottom of the skirt, cut scallops cut a facing to match, at least add deep as the half circle scallopsscallops, sew around the edges of the scallops, clip and notch the sculpted bottom, flip the facing to the inside, finish edge of facing with the finishing of your choice, hand baste top of facing to inside of skirt. 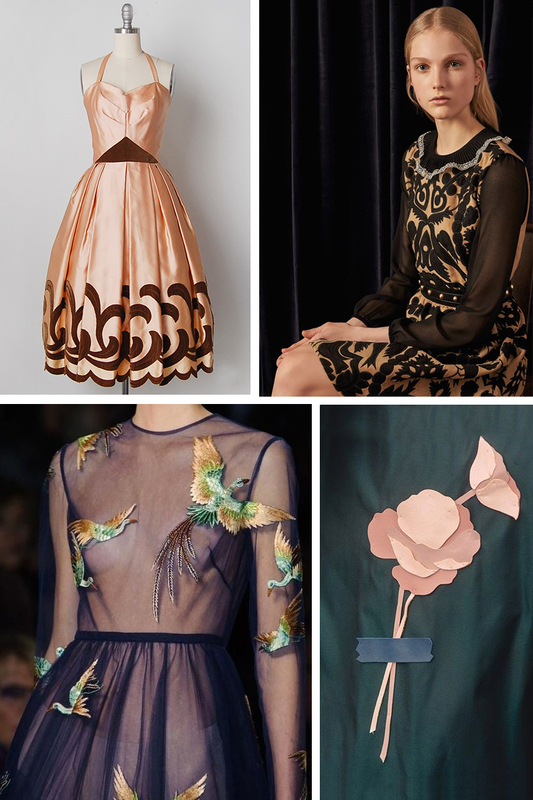 I want to learn to make the dress from Red Valentino 2017! Loving the ruffles by the neck and the see through sleeves. So dreamy! Also, summer wedding season is approaching! Any new dresses coming up in the next issues that’ll be fitting as a wedding guest? I love the faux? 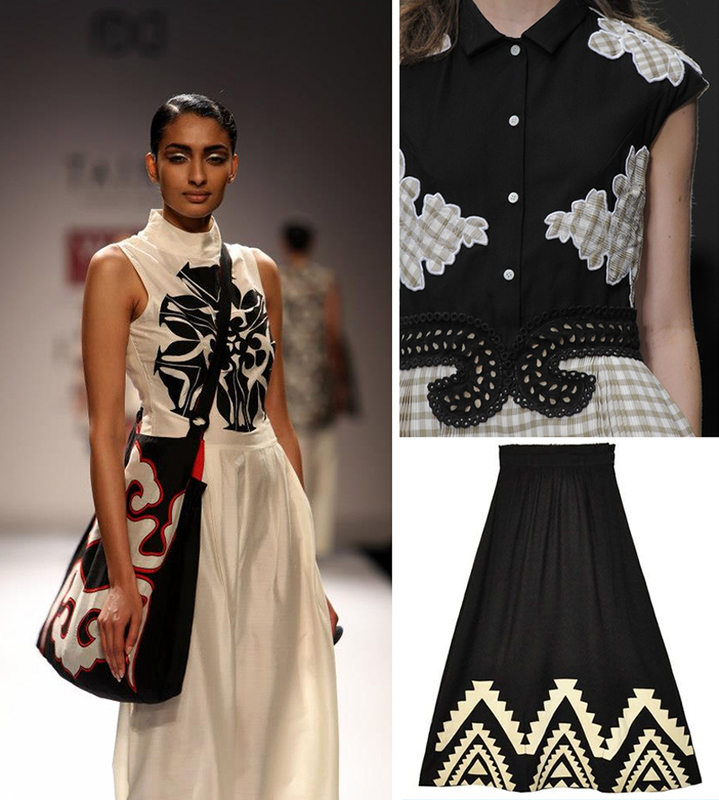 leather applique and all the floral embroidered ones. 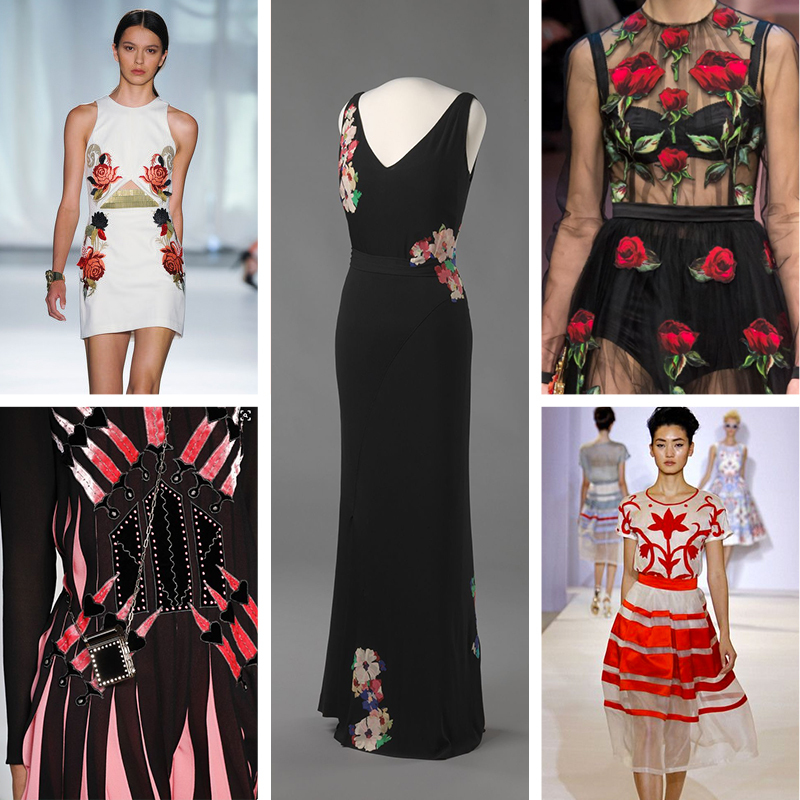 I also liked the other inspiration blog post about Dark florals..guess I’m in a floral mood!